It is election day at the International Maritime Organization. This is when the 40 IMO Council members will vote to decide who will replace Koji Sekimizu as secretary-general at the end of the year. It’s likely to be a close election. No one is keen to predict a winner, though Lloyd’s List has heard rumours of sweepstake bets being placed at 4 Albert Embankment in London. Today the election will probably start in the same manner as it did four years ago. Voting is then quite simple, but likely to be strategic. Voting is In-Camera. Any Council meeting participants that are not secretariat or member representatives are asked to leave the room. The six candidates will each make speeches on their merits and capabilities before the non-governmental organisations and others are asked to leave the room. The first ballots were cast at 12:00 hrs in 2011. Only the heads of delegations or permanent representatives will place the voting paper in the ballot box. Voting is first past the post, so the first candidate to get more than half the votes in one round is elected. If no candidate reaches more than half the votes then the candidate that achieves the least votes is withdrawn from the election, and votes are cast again on the remaining five, four, three candidates and so on. It is widely believed that the voting will consist of three rounds or more, with candidates eliminated each time. Lloyd’s List has learnt that there are three candidates that are tipped to do well, though when each source offered an opinion on the results it always came with a caveat that as rounds of voting progress there will be strategic diplomatic voting that could swing things in different directions. Candidates that have been promised votes may find those promises are null and void after the first or second round. There are rumours that sometimes promises are never kept. There could be back-scratching agreements behind the scene. No one other than the three or so representatives from a national delegation will know how they have voted in each round. In short all six candidates could have a chance of becoming the next secretary-general. 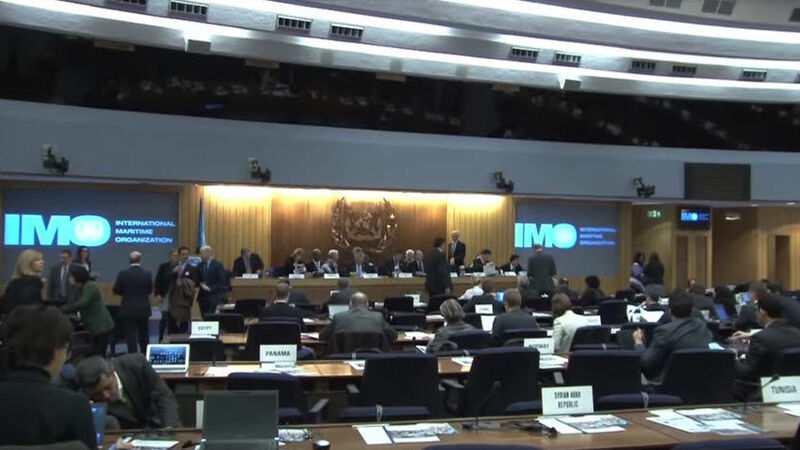 When the Council vote is over the next official step is to present the decision to the IMO Assembly, which is made up of all IMO members, for acceptance. This is a formality, and will happen when the Assembly meets in November. Mr Sekimizu will step down as secretary-general at the end of the year with the elected candidate taking up the post as of January 1, 2016 for a four-year term.